Medical Nutrition Therapy (MNT) is a type of low calorie diet called Very Low Calorie Diet (VLCD) also called protein sparing modified fasts (PSMF). often as low as 800 calories. 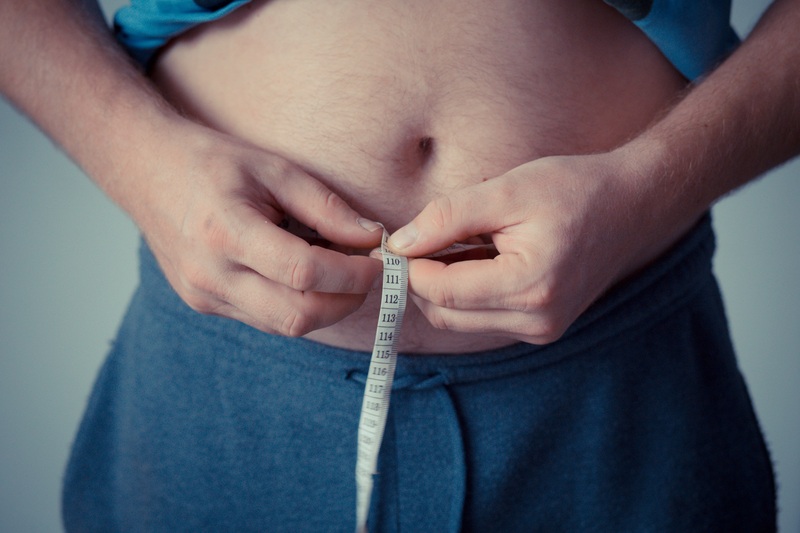 Since this level of calories need close medical supervision, VLCD diets are reserved to be administered under the close supervision of a trained weight loss physician. At W8MD medical weight loss centers of America’s NYC weight loss center in Brooklyn, New York, we offer 800 calorie very low calorie diets with or without meal replacement. We also offer 1000-1500 calorie Low Calorie Diets with or without meal replacements along with appropriate medications for fast and safe weight loss under careful medical supervision and your insurance might cover the cost of the visits. Costing as little as $2.15 cents per meal replaced, our delicious and affordable meal replacements not only help you lose weight fast in NYC but also potentially save up to 15% on your grocery ingredient cost as home prepared meals have an ingredient cost of about $2.50 per meal. Our W8MD Partial or Complete Meal Replacement at 2.15 cents is one of the most affordable and cheaper than Nutrisystem, Medifast or other meal replacement programs and is medically supervised, unlike the “buy it on TV” programs. Physician supervised medical nutrition therapy or MNT is useful for high cholesterol, high triglycerides, blood pressure, heart disease, sleep apnea, digestive diseases and other conditions. We often obtain or ask you to bring copies of baseline blood work before start of the program and at periodic intervals. We offer ongoing support, educational materials, nutritional guidance, correction of underlying metabolic problems such as insulin resistance, hormonal imbalances, nutritional deficiencies, diet pills or anorectic medications when appropriate. Combination of very low calorie diet and appetite suppressants for quick and effective weight loss! We also offer FDA approved prescription weight loss medications for weight loss in New York City. 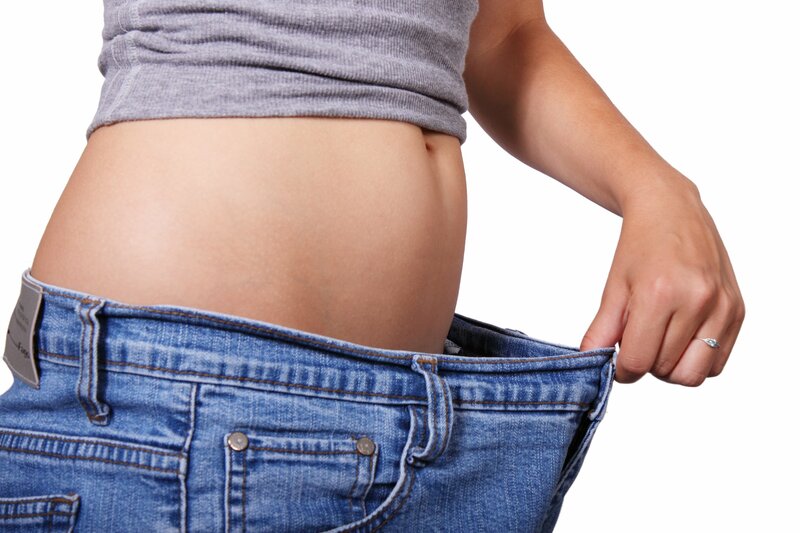 Often, the VLCD and LCD diets are combined with appetite suppressants or diet pills when medically appropriate for optimal weight loss results in NYC! Call 718-946-5500 for more information. We can only accept about 10 new patients per week at this time.